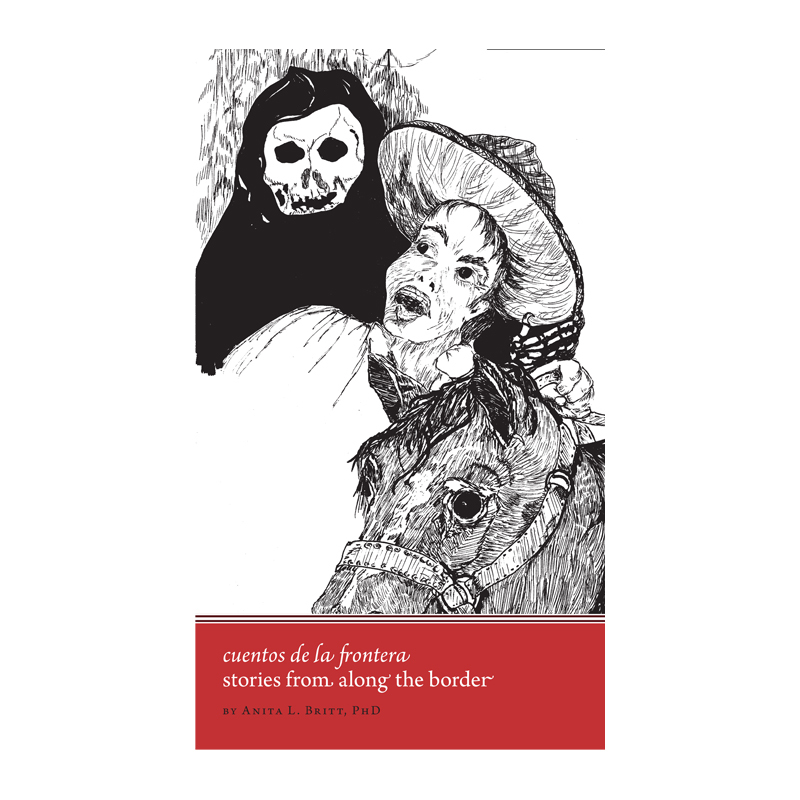 This is a collection of first-person encounters with ghosts, miracles, lost treasure, witchcraft, and folk customs from Northern Mexico. Some share themes that will be familiar to students of folklore, but all are unique, personal, and never before published. About the Author: Dr. A. L. Britt is an Assistant Professor of Clinical Pediatrics at The University of Southern California, Keck School of Medicine, and Executive Director of the award-winning Child Development Physchology. Her focus in both teaching and research has always been on children within their societies. She is past-Chair of the Los Angeles Mayor's Advisory Committee on Child Care and a member of The Historical Society of Southern California, The American Academy of Pediatrics, and Child Care in Health Care.